Participants from different organizations use different collaboration tools internally for their teams. 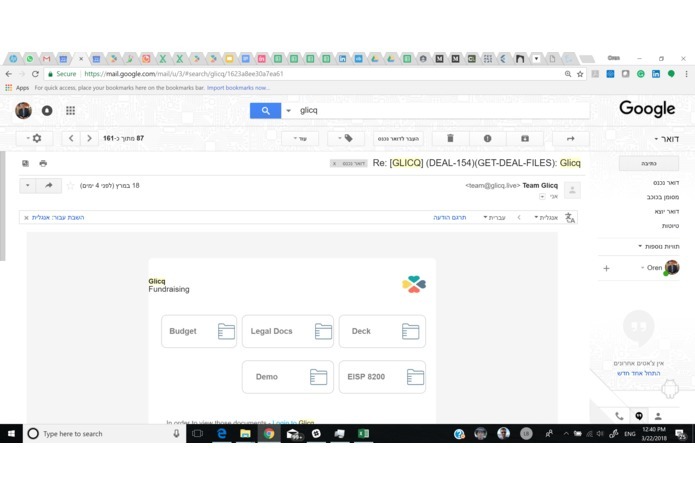 Cross-organization interactions are done mainly by emails -- Usually, to get stuff done, it takes multiple emails that include documents, comments, and many version revisions. 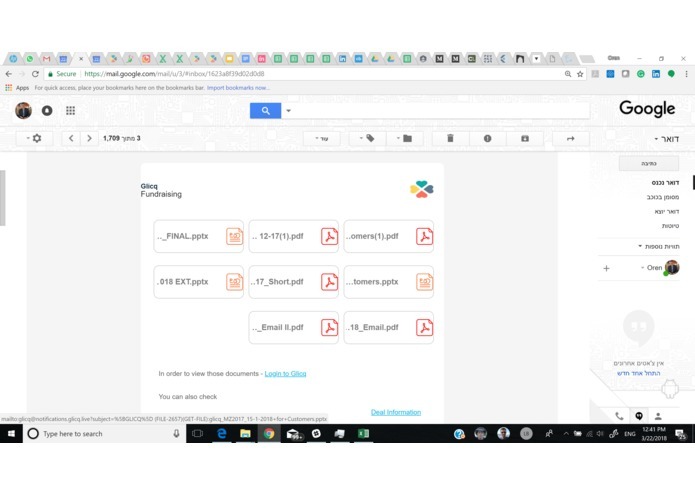 Managing this flow of emails, documents revisions, tasks, deadlines, and approvals, in many cases using multiple solutions, is manual, fragmented and time-consuming and increases the probability of errors. 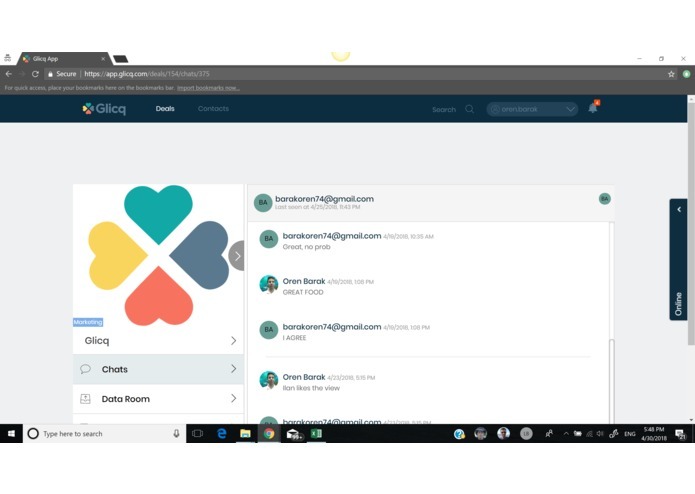 Emails and other external solutions have in many cases a low-level of security and limited collaboration capabilities. Most existing solutions require significant training and onboarding -- significant adoption challenge for external participants from other organizations. Our CEO, Oren has led real estate deals and projects in the real estate and financial industries, and experienced first-hand the "pain" of streamlining such processes with multiple participants from different organizations. We knew that we need to solve it through the environments the different participants are already using, and fix the limited functionality and security. 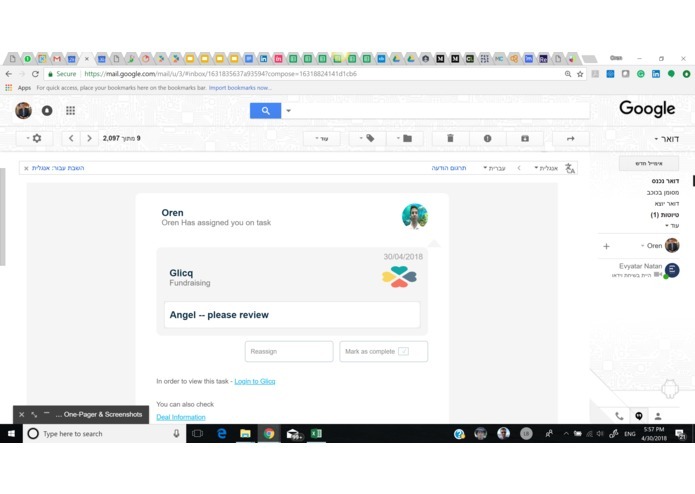 Since emails are the main "common ground" for process communication we started there. 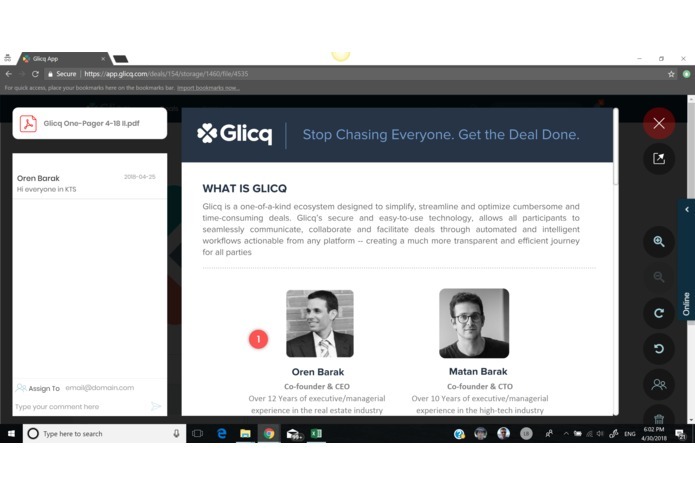 Glicq is an Enterprise SaaS solution providing the first-ever cross-organization solution that doesn’t require significant adoption. 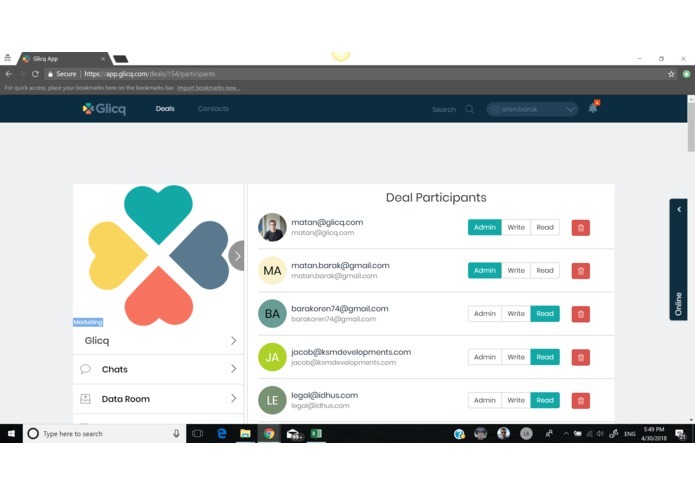 Now all the participants from every organization have a secured way to do all the relevant process actions directly from their email without any registration or installation. Glicq’s process management solution enables to navigate through documents & folders, communicate and carry all of their tasks, both from a seamless "one-stop-shop" platform and directly from their email. 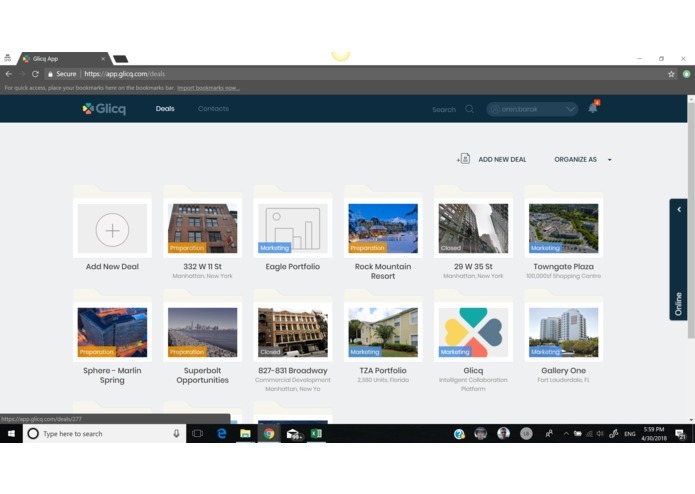 Glicq is enabling all participants to work the way they want -- integrates with multiple existing solutions and aggregates and organizes all the relevant information in one central place. 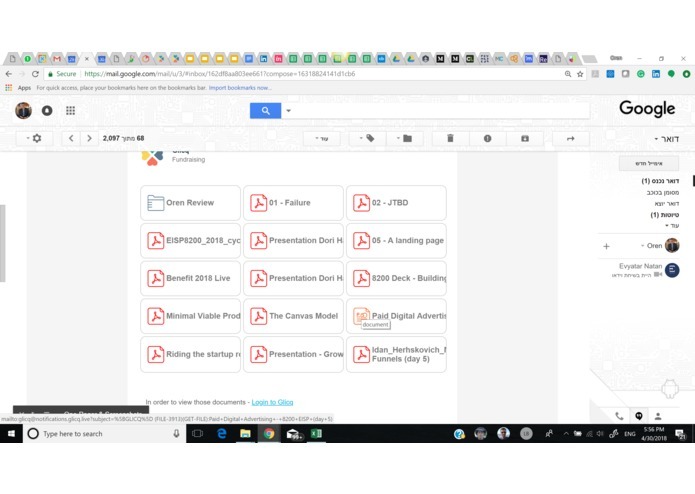 Since most participants spend most of their working time on email solutions, we are enabling them to do all the relevant process actions directly from their emails without any registration or installation + through Glicq Manage, our “one-stop-shop” collaboration platform, we bring all the work together -- joint documents, and streamline the entire workflow, start to finish -- saving time & reducing errors probability. In addition, we provide proprietary security solution and a granular permission system with maximum protection for all participants. We are enabling the participants to remain in their familiar environments and don’t require any additional training + providing a seamless platform that can be learned without significant guidance. Our R&D is in Israel. Our team includes our CTO and 3 developers. 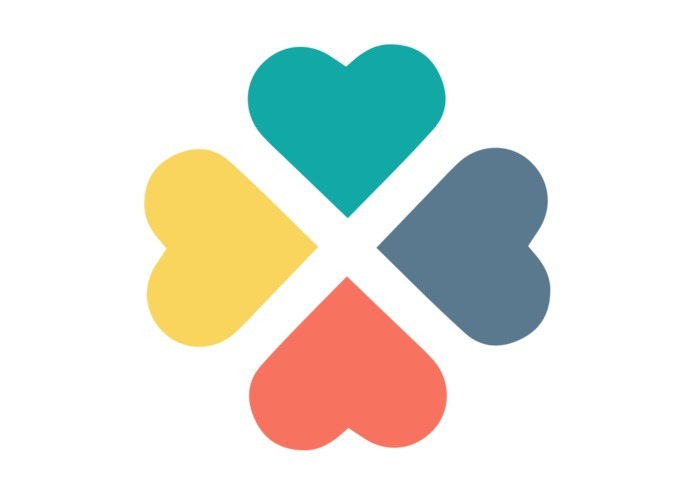 In addition, we had an on-going validation throughout the development and beta process -- we have consulted with our pilot customers in order to make sure our solution fits their needs and solve the problem they are having. Our biggest challenge was to create with our own resources a new proprietary technology that will address the problem we identified -- adoption of all the process participants from external organizations. 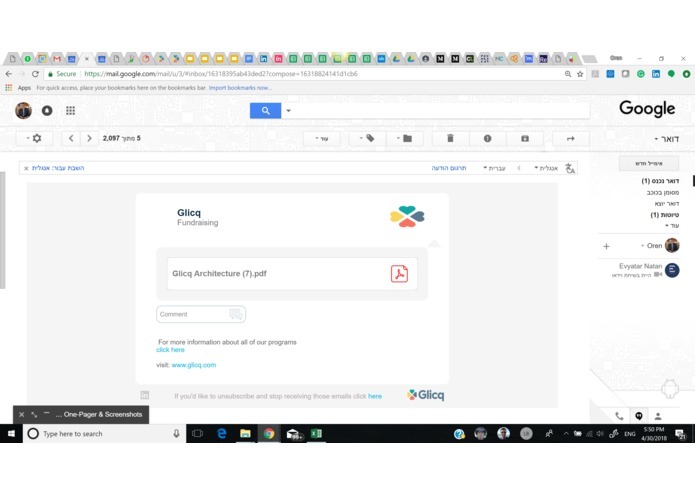 We started developing Glicq at mid-2017. We are very proud of our innovative proprietary technology (applied for a patent), having a full "live" beta with customers within less than 6 months (during beta we had approx. 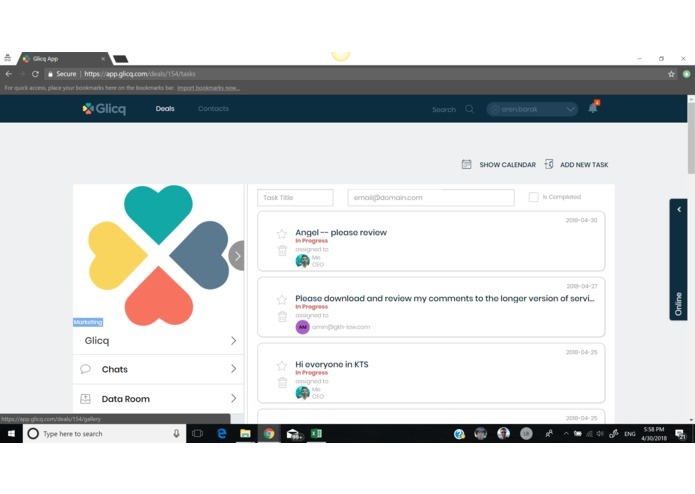 150 users and 100 processes) and our first paying customers since April 2018. We learned a lot regarding the industries we are active in, their needs and "pains" and what is required to accommodate it. We have recently launched our Android beta and focused on continuing developing our native app and expending the capabilities of existing platform + integrating with relevant other existing solutions and environments. 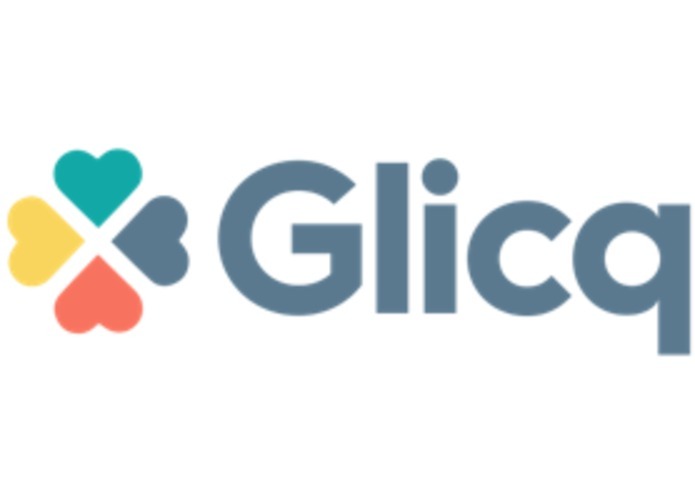 Parallel to that, we started to expend Glicq to new paying customers.